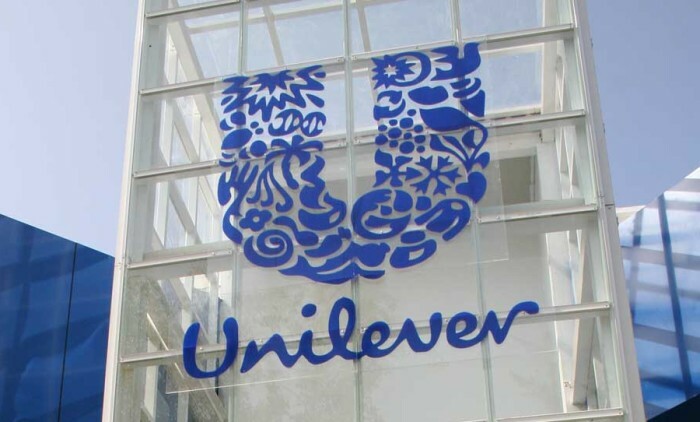 Unilever has revealed that it was able to reduce its media spend by 12% in the Southeast Asia market through its new zero-based budgeting (ZBB) strategy. This follows the company’s move to tighten its disciplines around media planning. Using the Southeast Asia market as an example, Unilever chief financial officer Graeme Pitkethly, on an investor conference call, explained there was a tendency for Unilever to expose consumers to its advertising “beyond the point of diminishing returns”. Through ZBB, Unilever was able to focus on the quality of its advertising reach. “We had a tendency to overexpose people to our advertising beyond the point of diminishing returns. [Now] we have been able to reduce our media spend by 12% by focusing on the quality of our advertising reach,” he said.Unilever also unveiled plans to reduce the number of advertisements it commissions by 30% as part of a cost-cutting drive, Pitkethly said, without specifying how much actual marketing spending will be cut. “Across our ZBB programme, we have set clear operational KPIs, not just to track the savings themselves but also to ensure we are delivering the underlying operating improvements in a healthy way which is compatible with continued competitive growth,” he said. According to Pitkethly, ZBB has allowed the brand to reduce wasted investment, drive efficiencies and improve effectiveness. As a result, agency spend is down by around 17% in the first half of the financial year. This created a lot of wasted work, both internally and for our agencies. By working more closely and creatively, Unilever was said to have found savings opportunities. This was done through the use of a wider set of production houses and some lower cost locations. This allowed the company to reduce average cost per film by 14%. On a global scale, the ZBB approach has helped the brand deliver more than €300million in savings across brand and marketing investments. However, because more product launches and innovations are expected in the second half of the year, Pitkethly expects a significant increase in brand and marketing investment in the near future. Insights from the latest Unilever financial results follows reports in April which saw the consumer goods giant outlining a string of actions and targets it will undertake to slash ad spend. This was in the wake of a failed takeover approach for the multinational from Kraft Heinz. At the time, Unilever said it was looking to double savings in overheads and advertising before 2020. This was through the targeting of €1 billion in savings over the next three years, along with a move to seek removal of a full €2 billion from this part of its cost base. Priya Sharma, international brand director for premium brands at Carlsberg, explains how a digital strategy has moved the the bran.. The client didn't like how Internet Explorer displayed his website and wanted us to change it. Not the website - Internet Explorer..